Shop at participating stores for exclusive discounts and prizes. Event to benefit Candlelighters Childhood Cancer Foundation of Nevada. Shop unique works from artists and craftspeople. 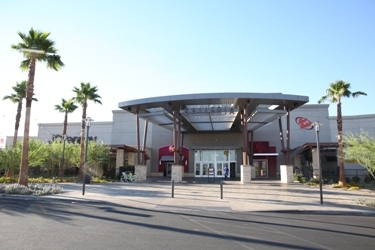 Mall hours will be 10 a.m. – 6 p.m. The Sunstriders meet on the second Wednesday of every month for Auntie Anne’s pretzels and coffee before walking the internal perimeter of the mall. Additionally, a special guest speaker stops by to discuss different health, lifestyle and wellness topics. Turning heads for 20 years, the Galleria at Sunset is celebrating its anniversary all year long with special events and promotions on the 20th of each month. Visit galleriaatsunset.com for details.